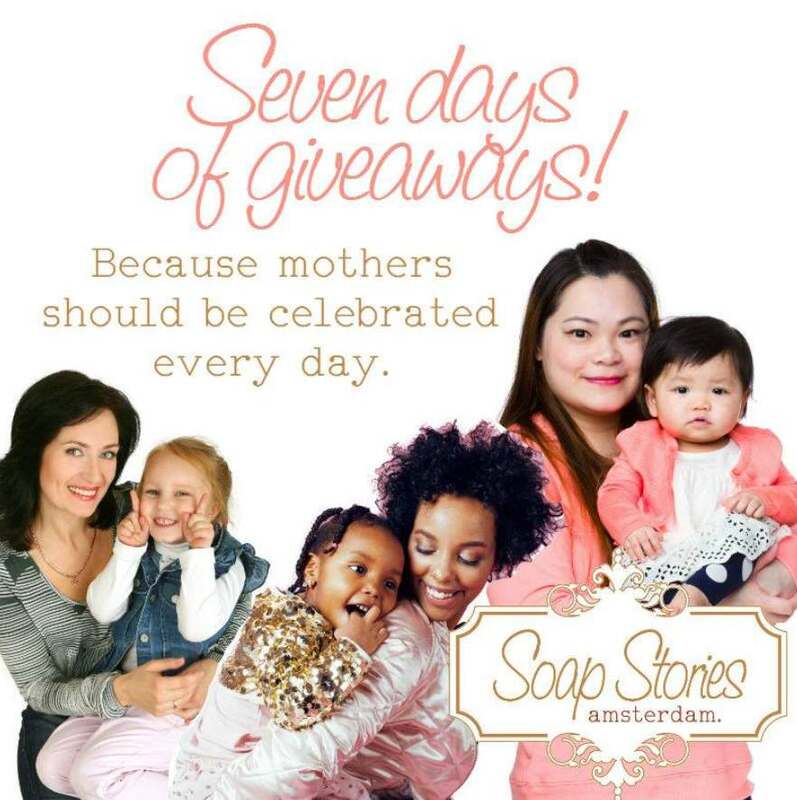 Mothers should be celebrated every day, so we’re extending our #MothersDay celebrations with seven days of giveaways in honour of the most important women in our lives! Step 1: LIKE this photo! Step 2: TAG an amazing mom! We’ll be announcing one winner EVERY DAY for SEVEN DAYS! Winners will each get one of our Natural Shine Nail Kits + 3 bars of our luxury, handcrafted soaps. BONUS: Share this giveaway on your page, and you’ll get a bonus entry too! Find out more at Soap Stories.